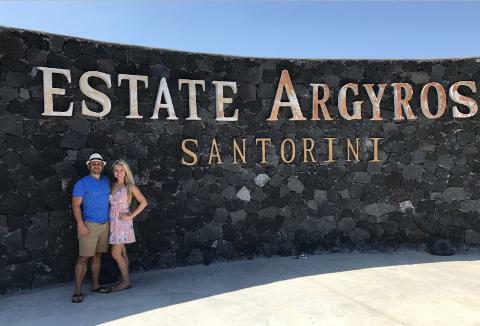 Sip your way around Santorini on a private morning or sunset wine tour, visiting 3 traditional wineries dotted across the picturesque island. 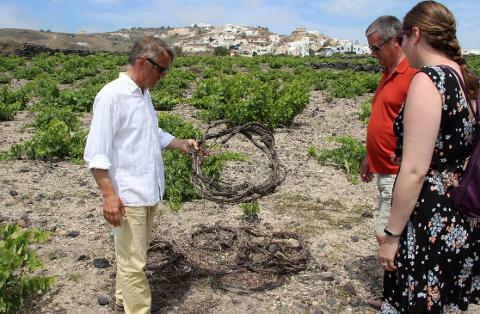 Learn about the Assyrtiko local grape type and chat with your private guide about the history of wine production on the island that exists for centuries. 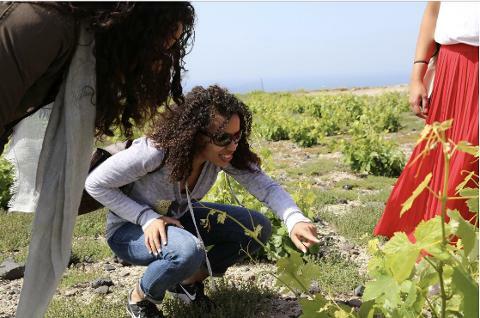 Hear about Santorini’s island viticulture on the volcanic soils and sample up to 12 different varietals of the island's award-winning volcanic wines. 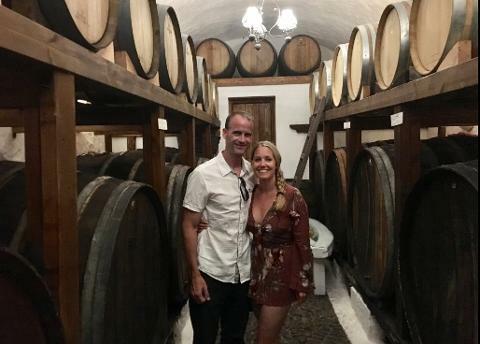 Enjoy private cellars tours at each of the wineries and savor local snacks alongside wine tastings, on a 5-Hour private wine tour of the Santorini’s countryside. 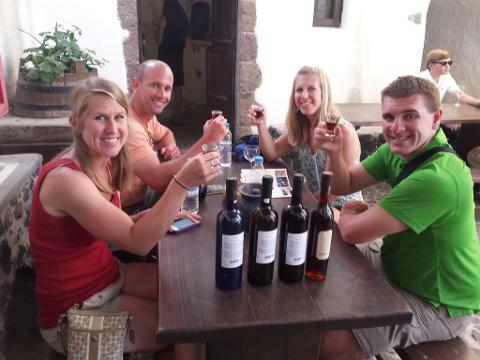 5-Hour private Santorini wine tour, led by a wine-expert guide/ sommelier. 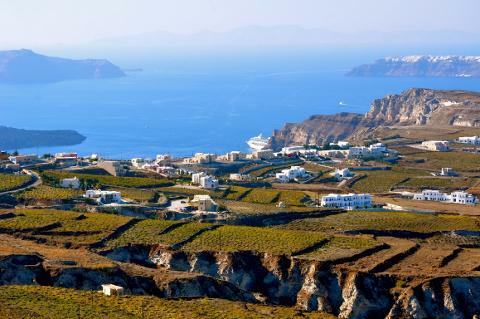 Visit three of the island’s traditional wineries and learn about Santorini’s winemaking. 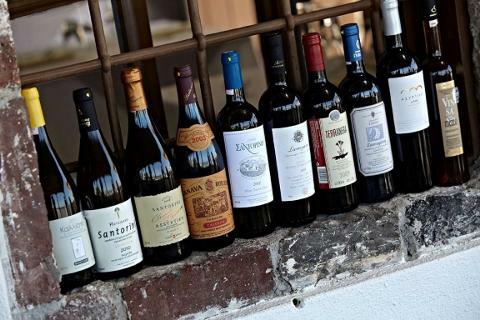 Taste 12 different varietals of Santorini wine, from crisp Assyrtiko’s to sublime sweet “Vinsanto” wines. 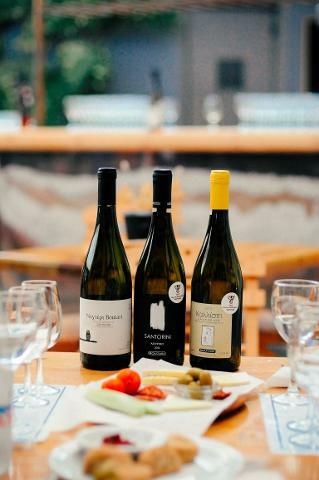 Sample local cheese and snacks alongside wine tastings. 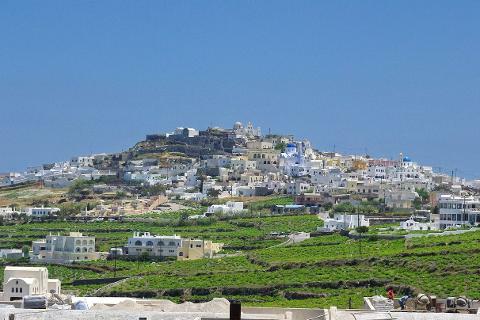 Admire the charming landscape of the countryside filled with scenic villages and rolling hills. 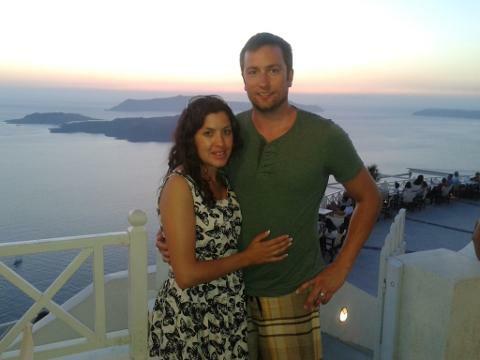 Start your tour at daytime or afternoon time, to enjoy the sunset of Santorini during your tour. Transportation by deluxe air-conditioned minivan. 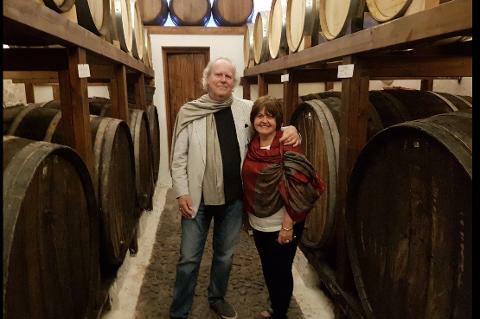 5-Hour private wine tour in Santorini led by a wine expert guide. 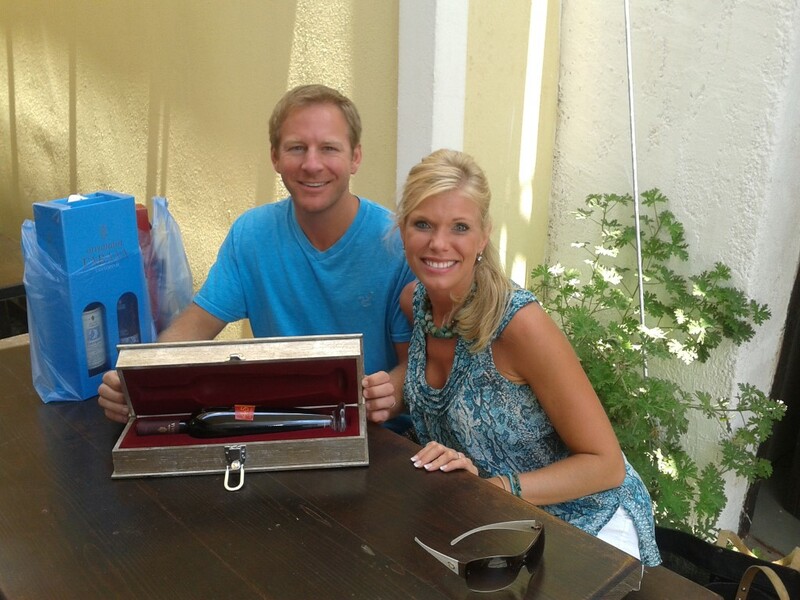 Private cellars tour at each of the wineries. Mini private wine-tasting tutorial of Greek wines. 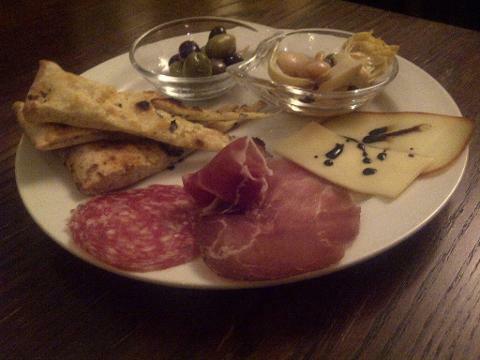 Cheese plate to eat alongside wine tastings. 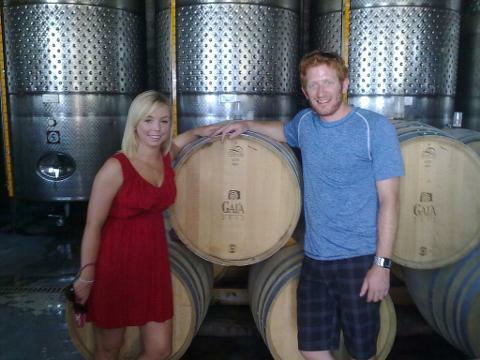 This is a private tour that can accommodate 2 up to 6 guests. The rate is total, not per person. 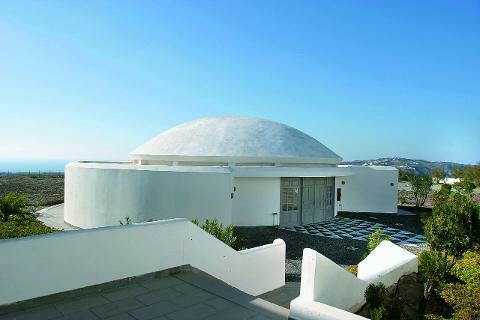 Each additional guest (more than 6) costs 110.00 Euros per person extra. Duration 4-5 hours approx. Departs daily at 10:00 am & 15-30-16:30 pm approx from April to November, annualy.